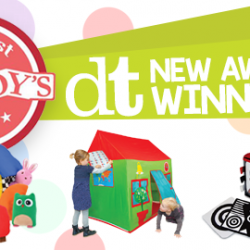 We at Discovery Toys believe in the power of PLAY. It is proven that learning and interaction through play for children teaches lifelong skills preparing their brains for adulthood. We are passionate about providing premium quality, kid-powered learning products for children as they learn and grow through play. For over 36 years, Discovery Toys has provided such products. One of our exclusive products, Marbleworks®, has been a top favorite for many generations. You may even remember playing with this super fun, engaging, raceway set as a child! 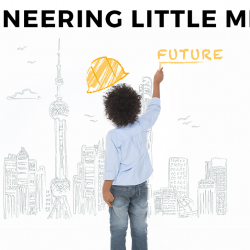 We often see the amazing effects our products have on children through adulthood. 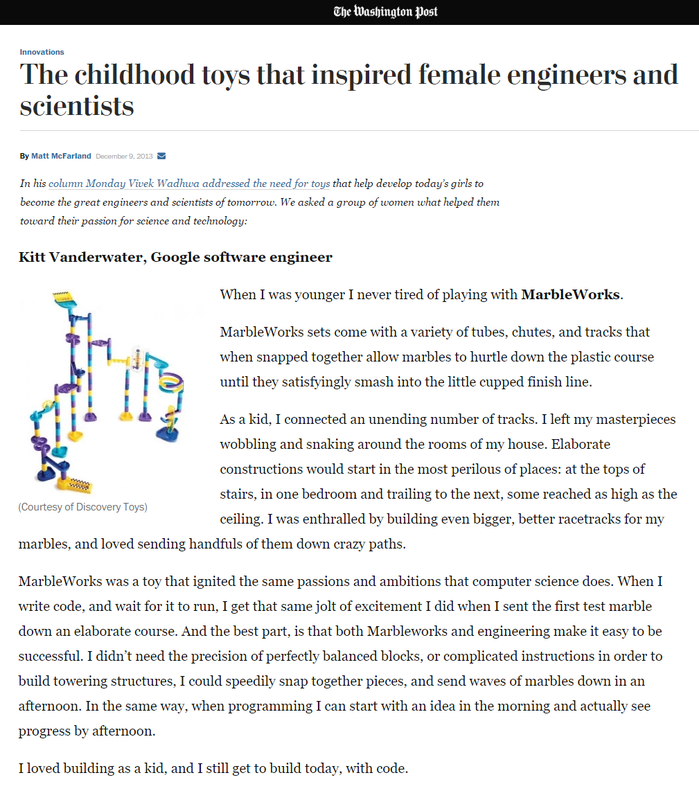 With this in mind, we are extremely pleased to learn about the success stories our toys have had over the past 36 years. 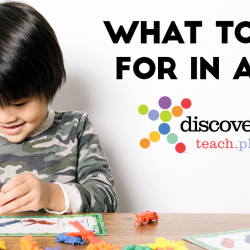 Discovery Toys Marbleworks® Sets are not only fun, but they have TONS of learning benefits including the ability to help children foster creativity and experimentation. Promote visualization, spatial thinking skills, and logical reasoning ability. Allow children to explore positional concepts: in, out, on, drop, down, under & through. Demonstrate the law of gravity and how to alter speed and movement. Understand the concept of object permanence, as marbles travel in and out the tubes. Develop hand-eye coordination and visual tracking skills…just to name a few! 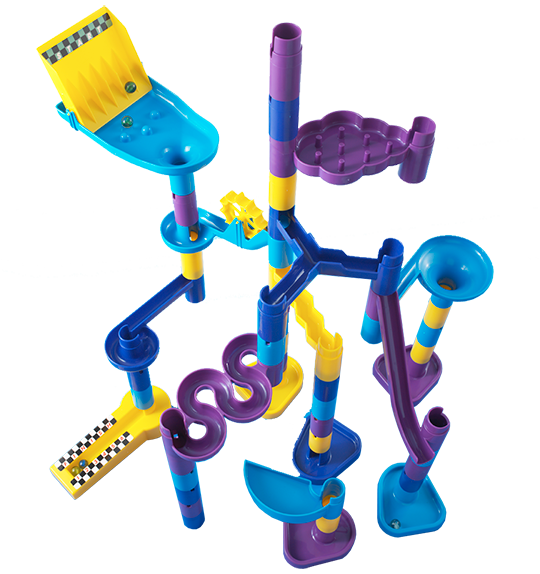 Check out ALL of our Marbleworks® Sets here. Do you have a story about how Discovery Toys helped you from childhood to adulthood? We’d love to hear it! Please share with us and you can be featured on our website. Click here to submit your story of PLAY.